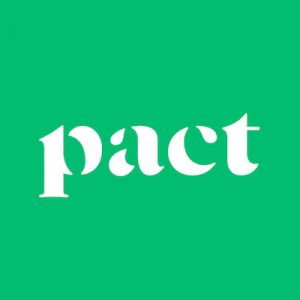 Pact is a direct to consumer brand that sources 100% organic cotton to bring customers quality apparel at an affordable price. Their products have everyone in mind, with apparel suited for men, women, kids and even babies! All of their clothing is free of toxic dyes and pesticides, providing only the best and cleanest materials. This No Middleman favorite offers great value with its amazing price and the softness of their cotton fabric—try it for yourself!